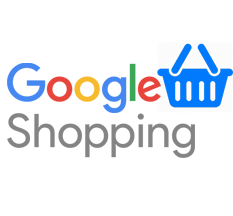 Even if you’ve never heard of Google Shopping before – you’ve almost certainly seen it in action! 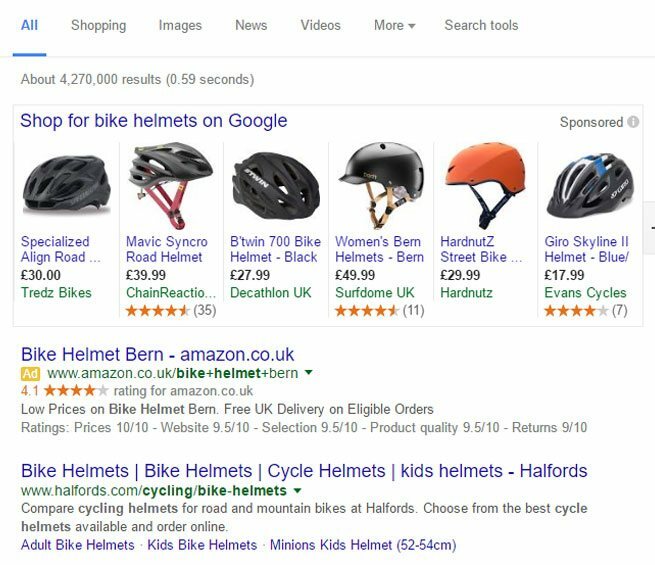 Just try searching Google for specific products or brand names and an array of pictures, prices and merchants will appear – right at the top of the search results. 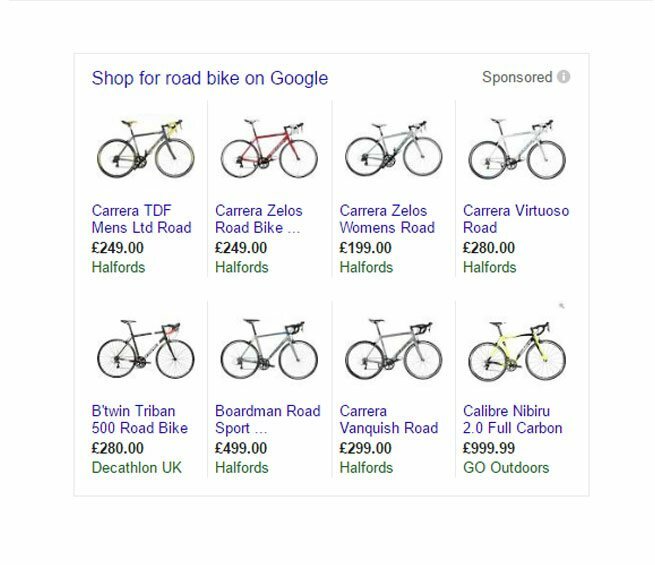 When people are interested in buying products on-line, they usually turn to Google to research the products and prices available and, using Google Shopping your products can also be on selection and within easy access of potential customers. To make it easier for you to connect with these consumers and promote your products on Google, Shopping campaigns are being introduced. 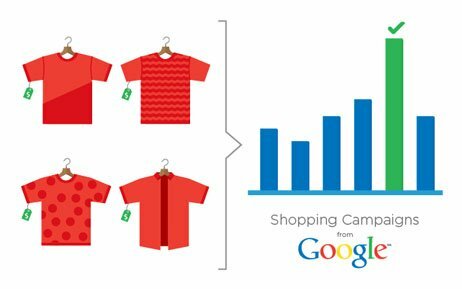 Google Shopping campaigns streamline how you manage your listed products and pay per click ads, report on your performance, and find opportunities to increase traffic to your website. Why choose Online Seller UK ? We come from a digital marketing background and we understand how Google Shopping can improve sales with considerably low budget than Adwords text ads. All our feed specialist are experienced and have worked with numerous online sellers like you. We work with you to improve your sales and keep you informed at all times. We will also take time to answer all of your queries so you know that your investment is going to give you a better return. The Google Adwords training given by Prabhat was insightful and detailed. Not only did the session cover all things Adwords but also touched on other relevant topics within digital marketing.